Snapper Parts Distributors has moved all it’s Snapper Parts Catalogs to the New, Faster, Mobile friendly Snapper.parts! Our New site Snapper.parts has a new improved parts lookup tool and is now mobile friendly. The Entire Snapper Parts Catalog is live on our Snapper Parts Lookup tool. Buy genuine Snapper Mower Parts from An Authorized Snapper Dealer. Buy original Snapper parts for all your Snapper lawn mowers, rear-engine riders, lawn tractors, walk-behind mowers, & snow throwers. Use our quick Snapper parts lookup tool to find parts fast. We have the entire Snapper Parts Catalog available online. 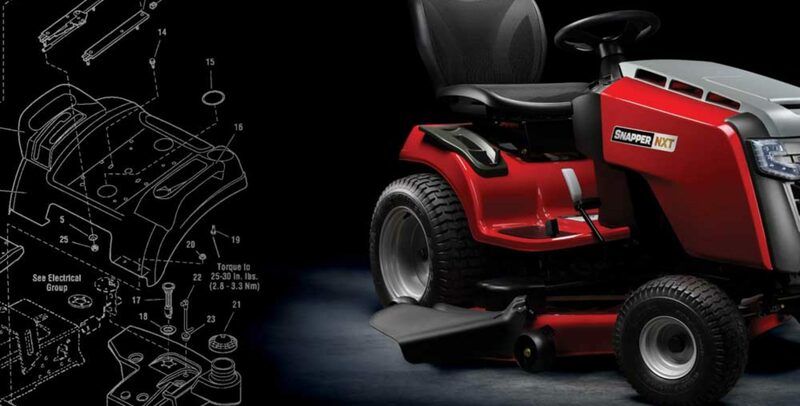 All you need is the Snapper model number of your mower or the part number you are looking for.